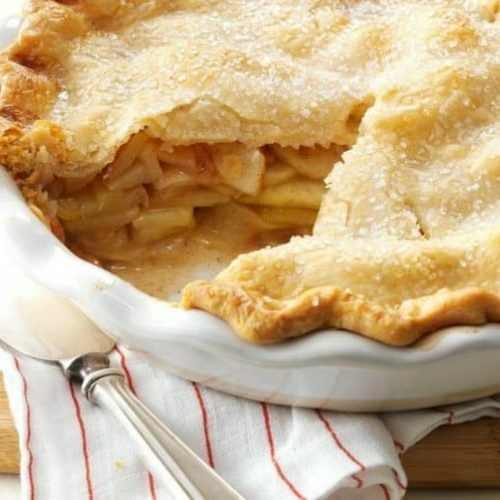 Send your party guests home with something fantastic! 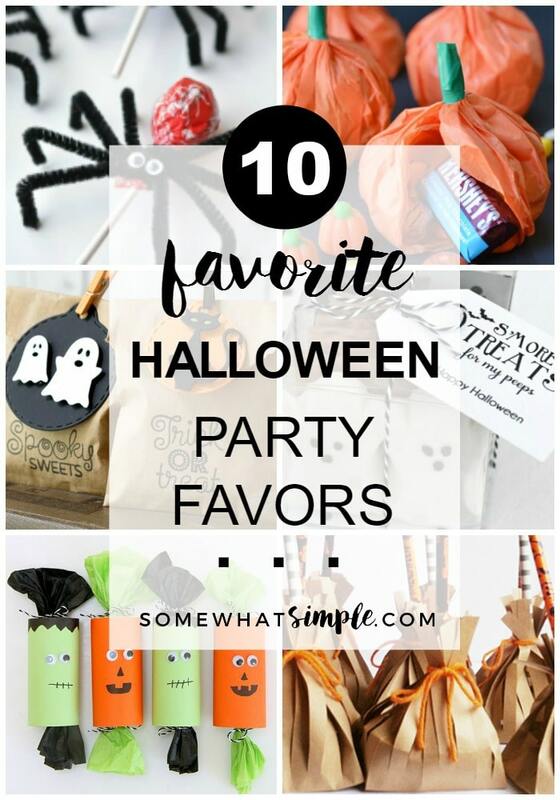 These 10 Halloween Party Favor Ideas are freakishly festive! Witch Broom Favors from Little Frills. These are the cutest brown paper bags I’ve ever seen! So fun! 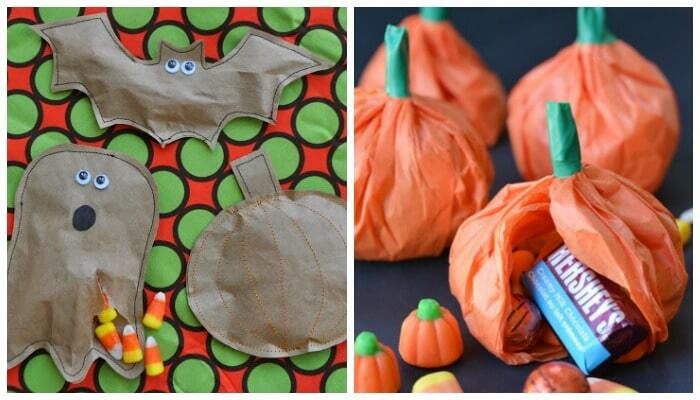 Halloween Treat Sacks from Taylored Expressions. Love the cute little details on these simple bags. Lolly Pop Spiders from One Little Project. I remember making something similar in elementary school – how fun! 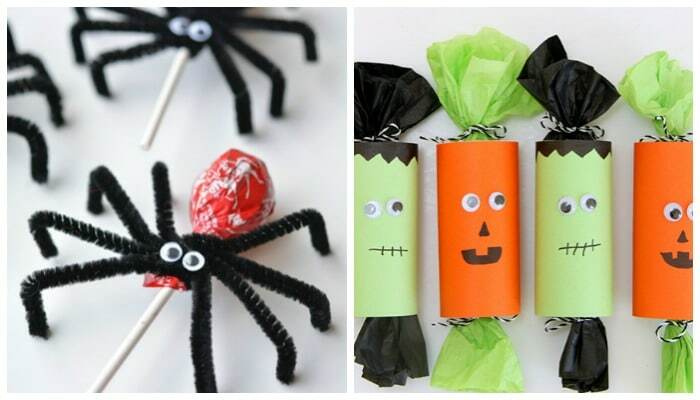 Halloween Party Poppers from Smashed Peas and Carrots. My kids would LOVE these! Easy and adorable! S’More Treats for My Peeps from Bloom Designs. The packaging on this one is darling! 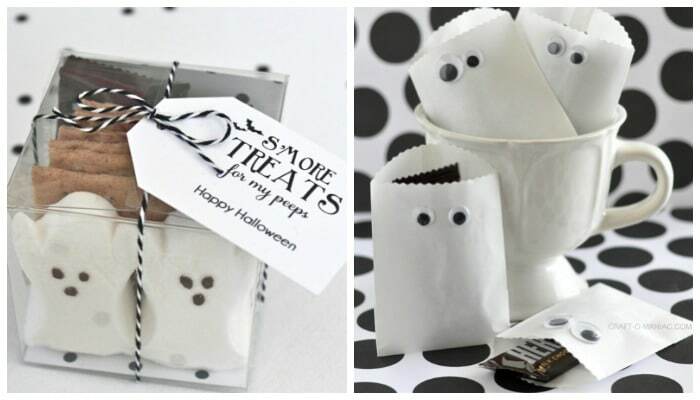 Paper Ghost Favor Bags from Craft-O-Maniac. Proof that you don’t have to spend a ton of time to get a perfect Halloween treat bag! 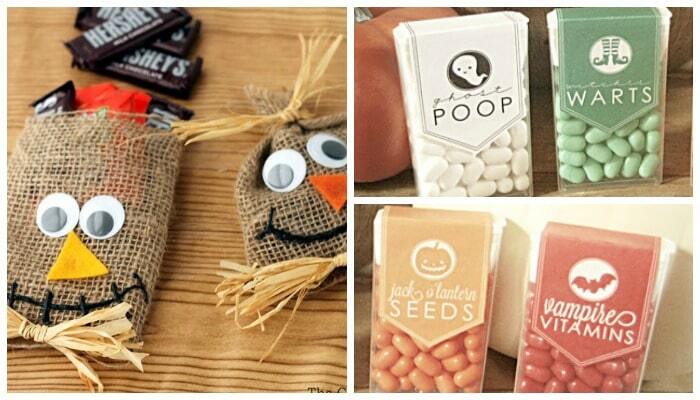 Halloween Treat Pouches from I Am Momma. The stitching on these makes all the difference! I love it! Tissue Paper Pumpkin Party Favors from One Little Project. 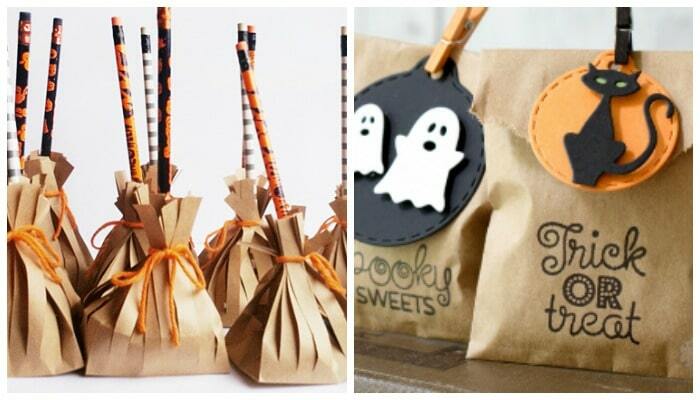 Scarecrow Treat Bags from Old Time Pottery. 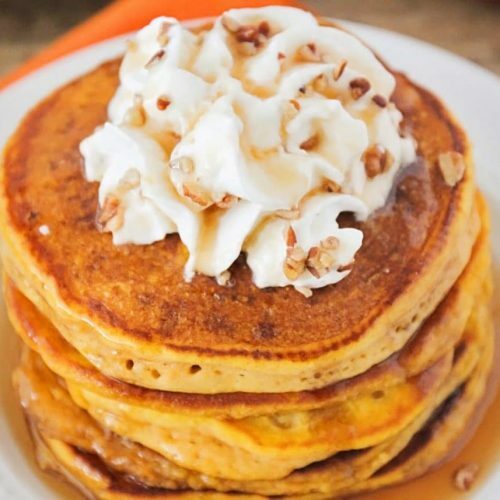 Perfect for a Fall class party! Halloween Tic Tacs with free printables. 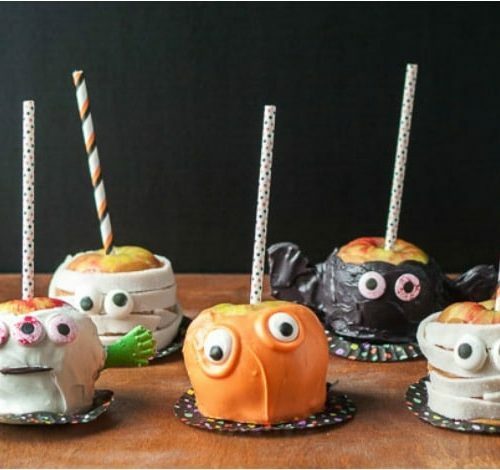 Anyone want to start planning a Halloween party now? Did we miss any fun ideas? We’d love to hear your thoughts! Leave us a comment in the section below. We hope you have an amazing Halloween! I love the Tic Tacs! Lots of adorable ideas. Thanks! Thanks for including us with all of these other great ideas!